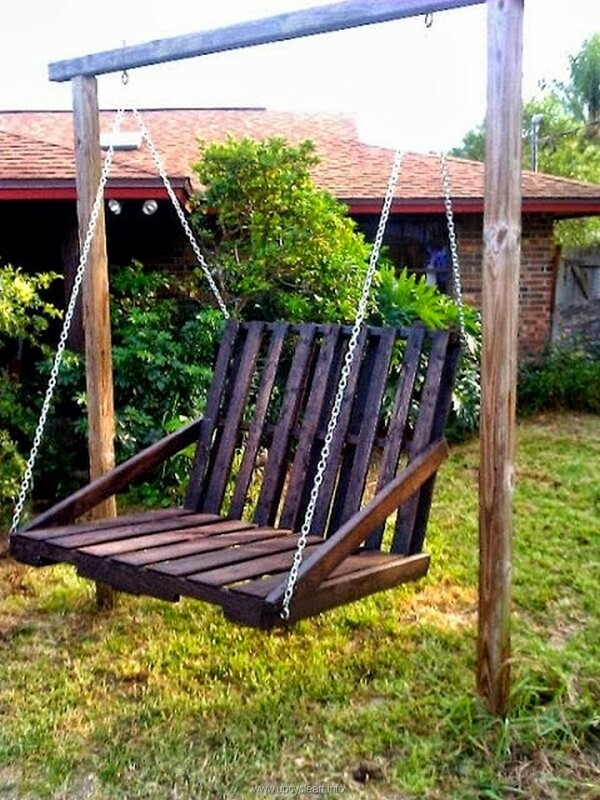 To me the wood pallet and pallet wood recycling ideas have always been inspiring. From a very long time I was looking at this craft with great passion and zeal. That’s why I have started pursuing it as a whole time activity. But for many of you, the taste and inspirations for the wood pallet projects could certainly be different. 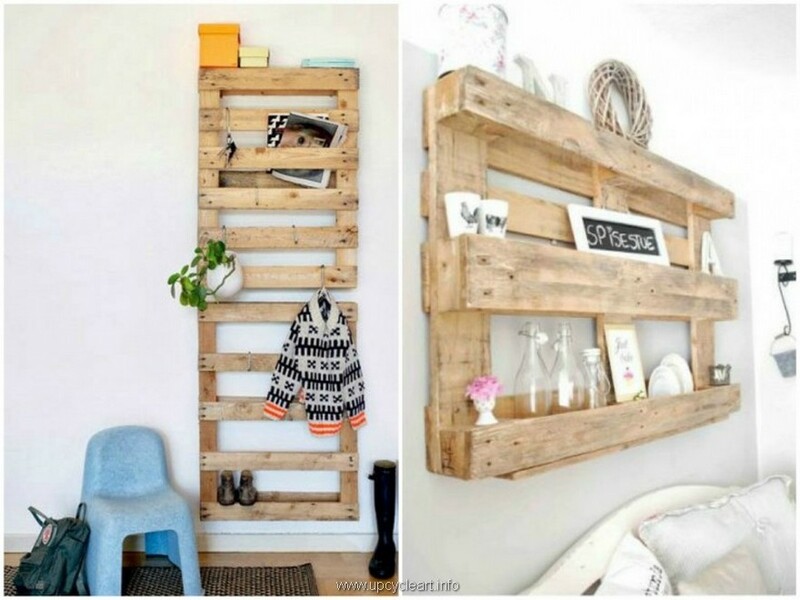 We have compiled here a long list of pallet wood repurposing ideas that are really inspiring and would make you guys really happy if you are into the pallet wood recycling stuff. 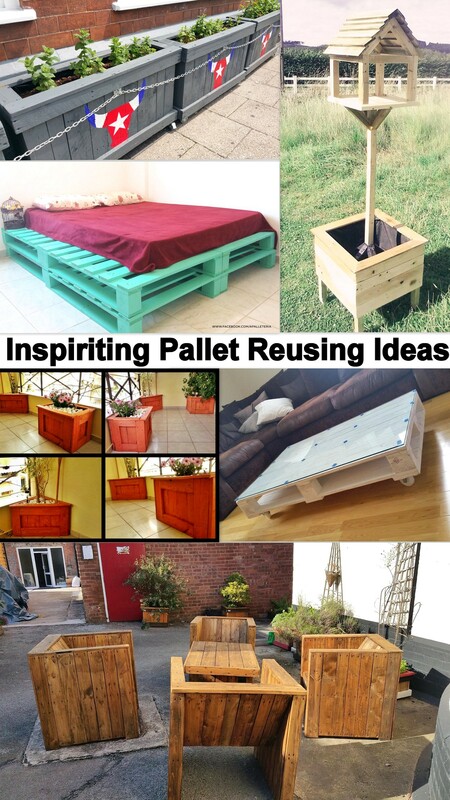 Come here and count the inspiring pallet reusing ideas. I guess this wood pallet made furniture range would literally be an ideal one to get started with. Here we see the whole room stuffed with several pallet wood made creations that are really complementing to the rest of the room interior. Have a look on them whether they suit your priorities or not. 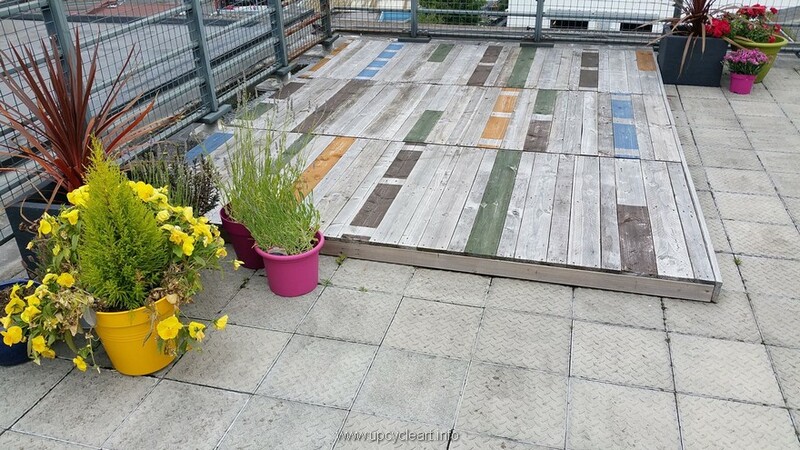 Here we have presented a plain raw and simple wood pallet made deck idea. Apparently it seems as if only a bunch of whole shipping wood pallets are placed here and made a wooden deck. But actually the planks were disassembled first and then each plank was fixed in here one by one. 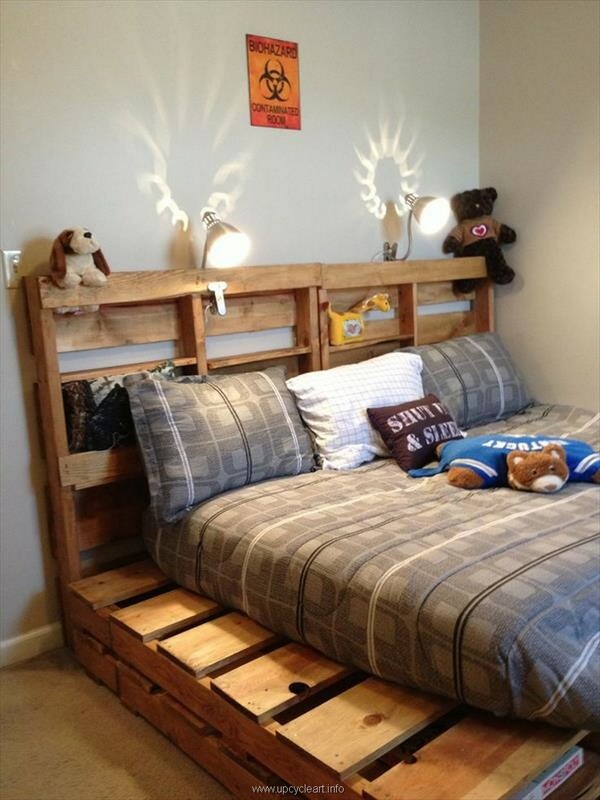 This wooden pallet bed is lacking a proper headboard that is why this could be confused with a normal daybed. But in whatever way you put it to use, it would be pretty awesome as it has got plenty of space on it to offer. 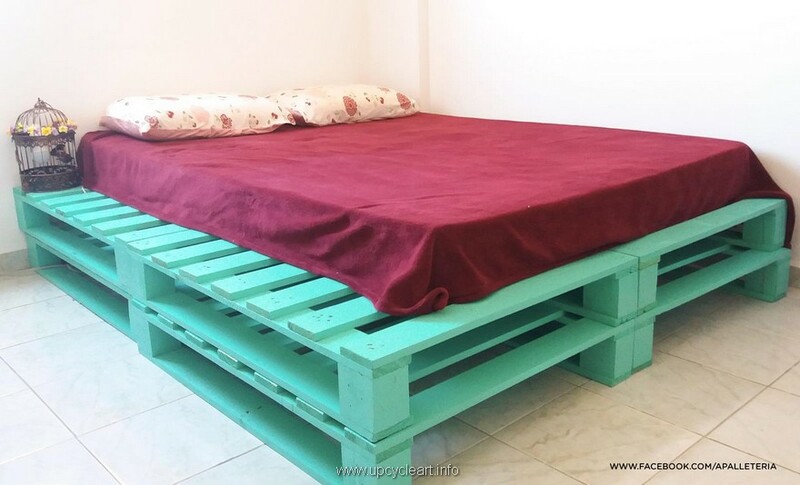 And here comes a classic wood pallet made room bed that has got no conventional structure at all. Like it doesn’t have proper four legs or any kind of support on the bottom, and the headboard is also very interesting that has got so many portions that could be used as a built in shelf. 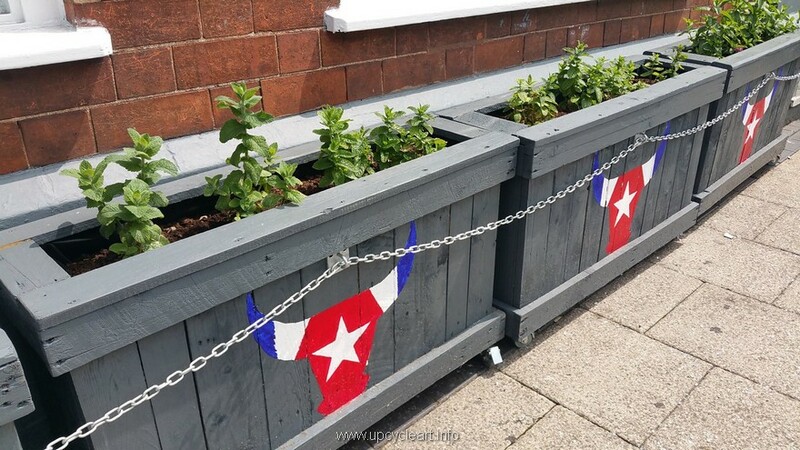 Seeing the caricature or print of a bull on the front , don’t think that these wooden pallet planters belong to Spain or some bull fighting is going to happen here. These are mere pallet wood creations that are just meant to be used as the pallet wood planters. 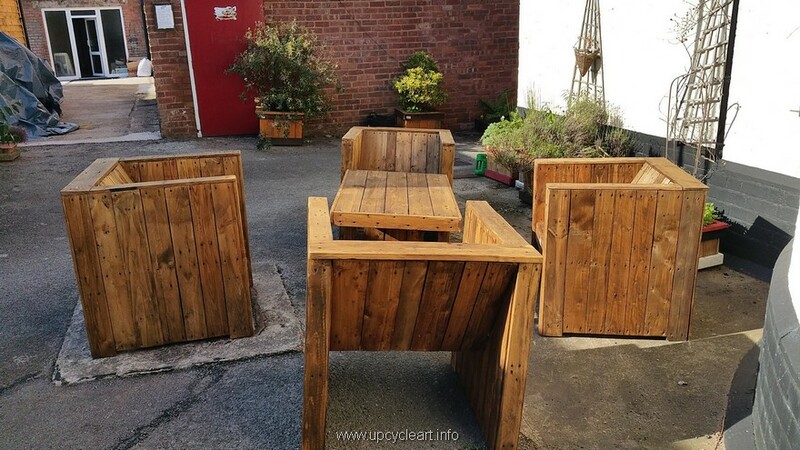 This specific shape has been so common in throughout our wood pallet recycling projects. They have got a perfectly decent shape that offers the perfect posture that won’t let you guys get tired at all. 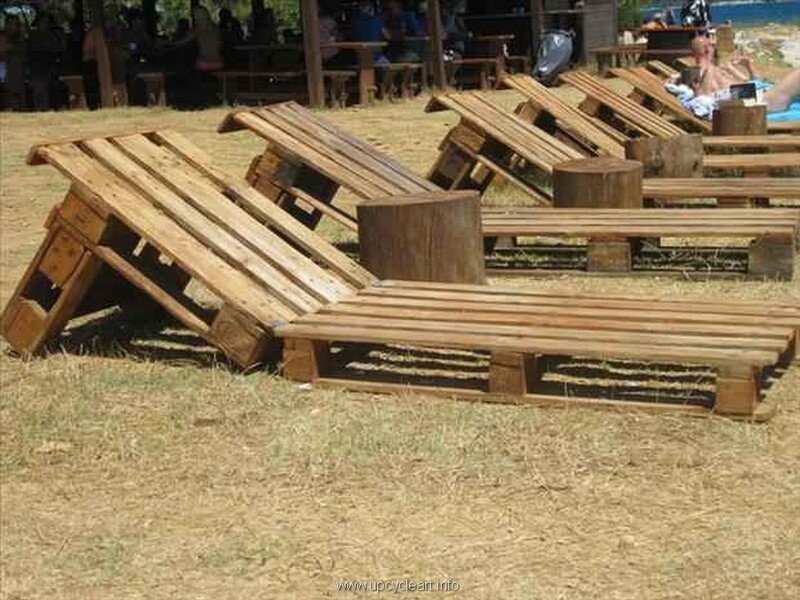 So this would be totally fun sitting here on these pallet wood made couches. Wow, some really very cunning owner is in the possession of this resort or whatever place is this because he has very smartly saved a lot of his finance that could have been spent on buying some expensive sun loungers. 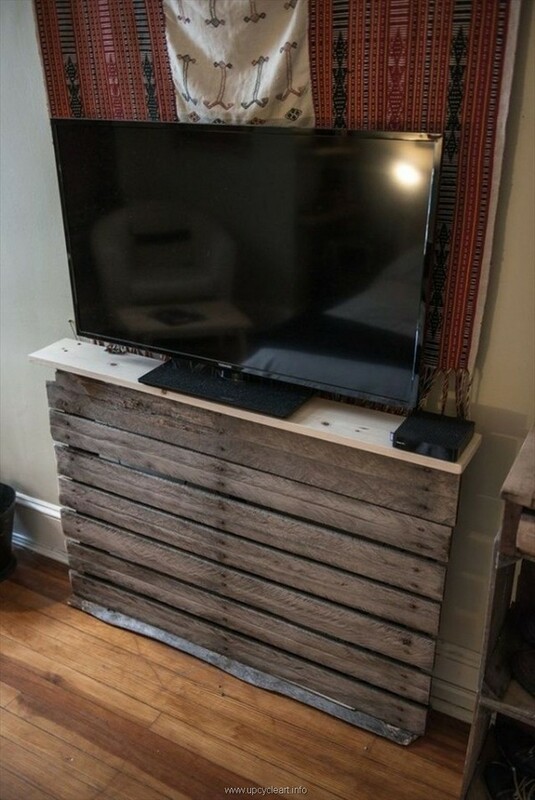 But this raw pallet wood upcycled TV stand or media cabinet was just so easy to recycle as it neither wanted some huge supplies of the shipping wood pallets, nor it was that hard to deal with this simple design and shape. So this was very handy and even the beginners are urged to try this one. 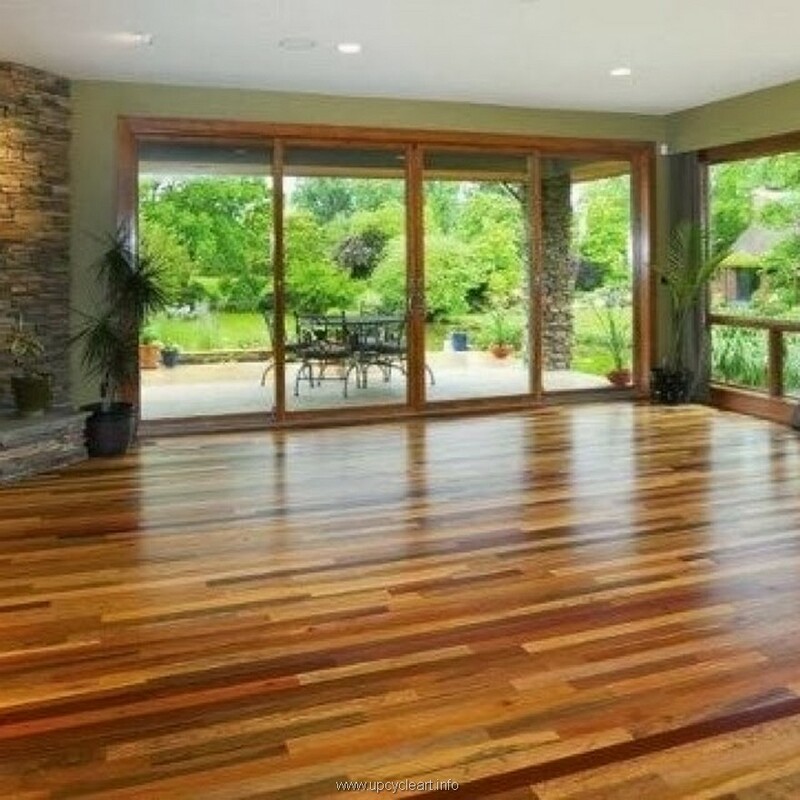 Wooden flooring is something that totally changes the outlook of your room or the premises where you have got it installed. Meanwhile it is also very expensive process as well. But if you do it with the wood pallet planks, this is not going to cost you at all, except some minor expenses. 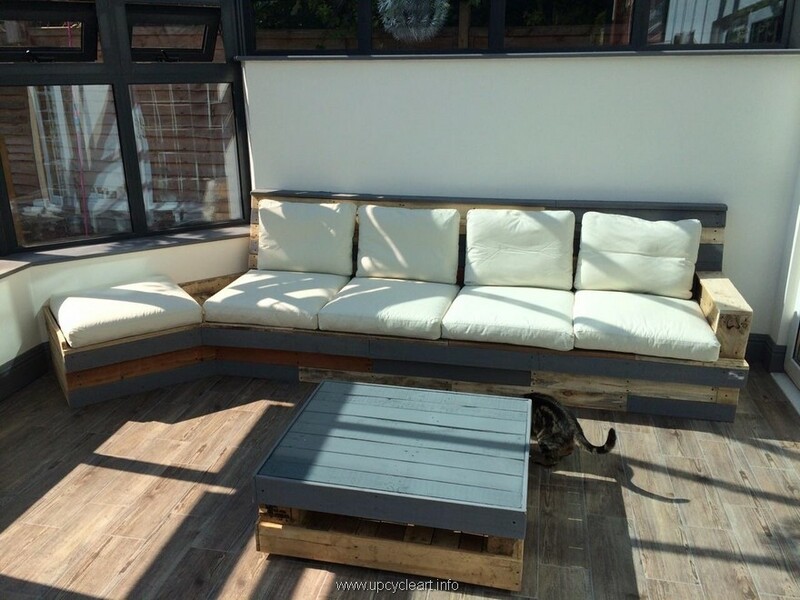 To make your patio a better place you are always in dire need of some proper wooden furniture range. But as a matter of fact we are also very much scared of the prices of the wooden made articles. But this is not the case when you do it with the pallet wood. 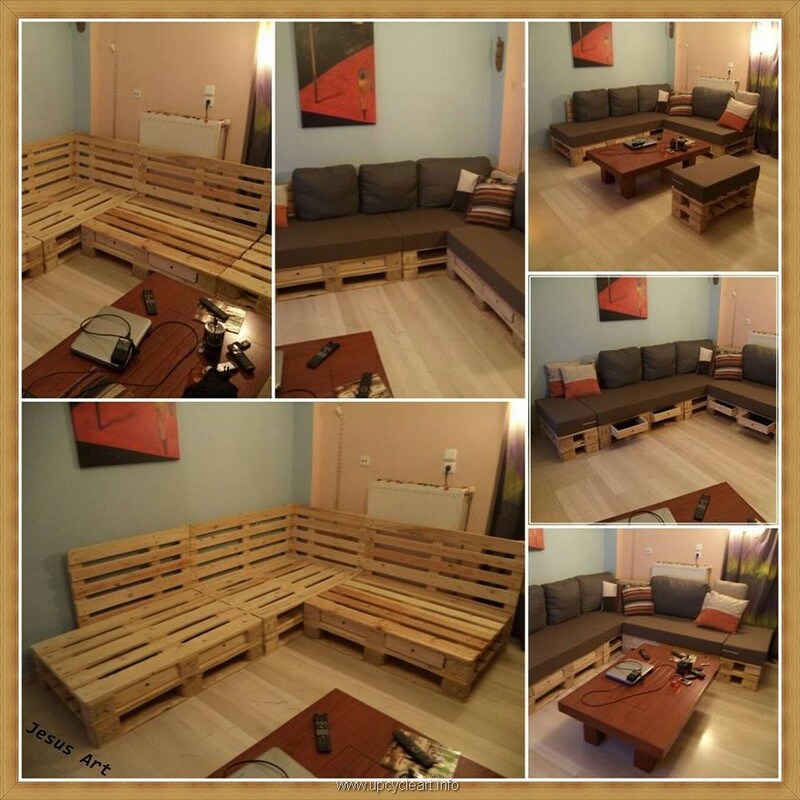 So far, you guys have become very much familiar with the pallet wooden made wall shelves as they are supposed to demand the least possible pallet wood supplies and they are also least time consuming wood pallet creations. 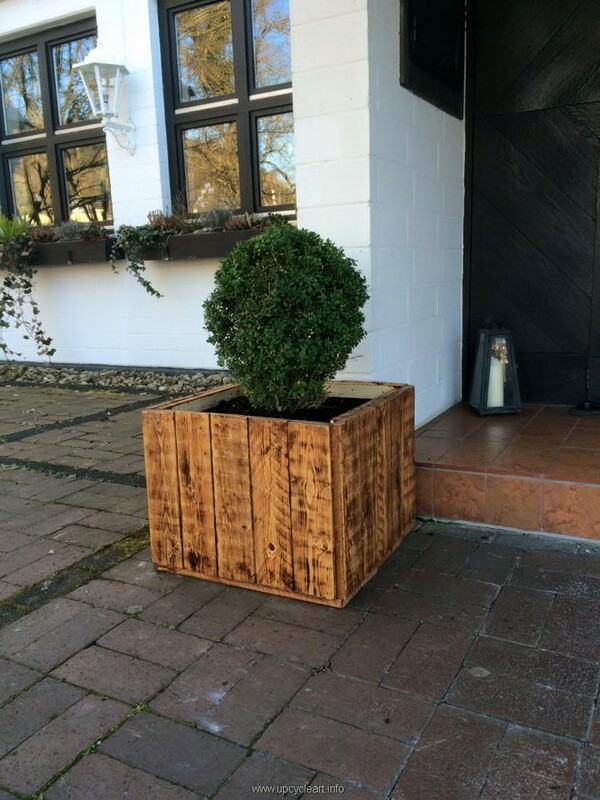 This kind of huge and noticeable pallet wooden planters really look cool no matter where they are placed but they look awesome especially when they are placed on the main entrances. Seems as if they were meant to be placed here. So try making a wood pallet planter to make a difference in your house. 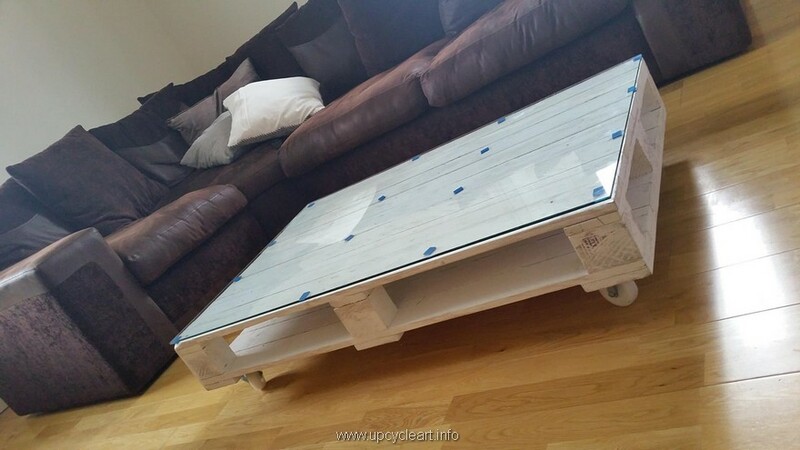 How about this wooden coffee table that was made with some of the freshest and cleanest shipping pallets? This really looks awesome no matter with which furniture range it is placed. Its universally acclaimed bright shade gives it a potential quality to go with any other design and shade. 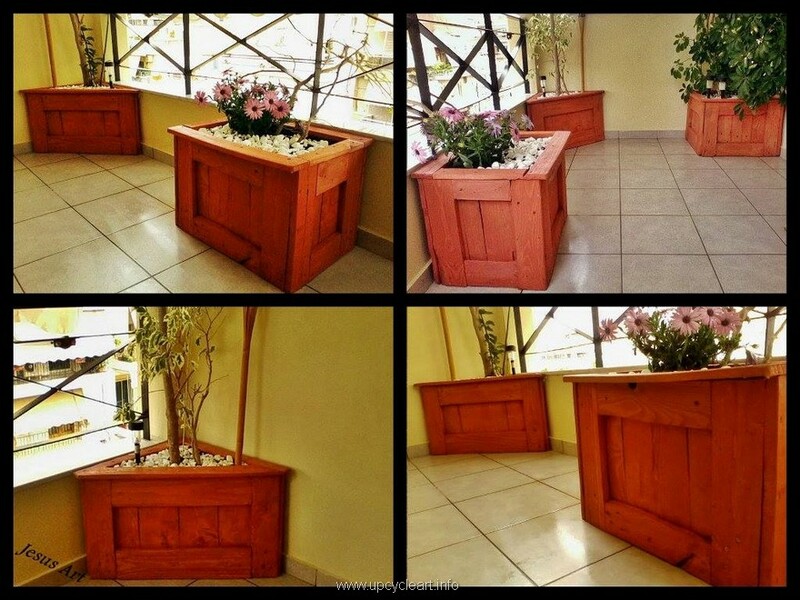 As we discussed earlier that the pallet wood made planters really add a lot to the beauty of your house. Especially when they are so much stylish and made with wooden material. And if you stain them with some charming shade this would be even better. 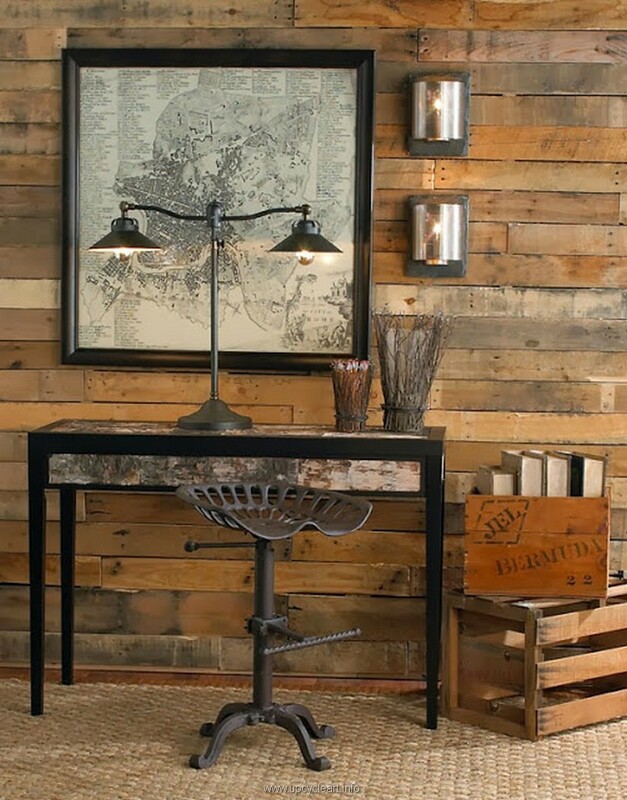 What would you say about this industrial pallet wood table? Well, actually we have also used some reclaimed stuff that was borrowed from an old and broken room table and we used that in the base of the side table. While the entire table top was filled with the pallet wooden planks. 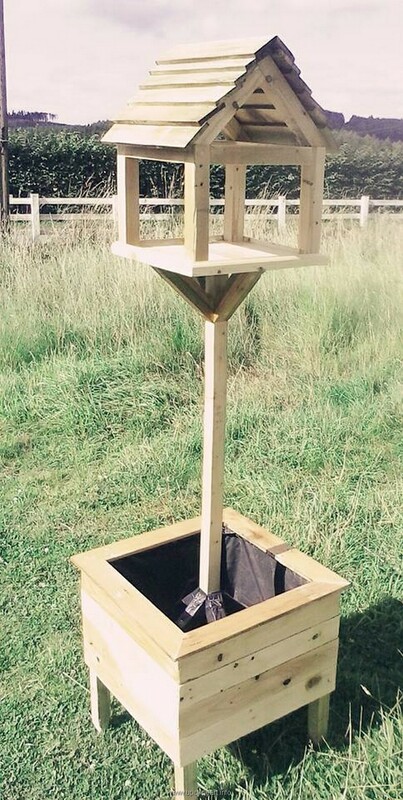 Wow, this one really reminds me of the Alexandria’s lighthouse, but don’t get confused this is our indigenous self created wonder that we have made especially for the birds, so in simple this tower or pole looking thing is meant for that tiny creature. Isn’t this fabulous? Awwww… I was just wondering that why on earth I still didn’t see something of my sheer interest, and here we go with something that has always fascinated me a lot. Pardon me for I am a bit lazy bones sort of guy and such relaxing things always really attract me a lot. 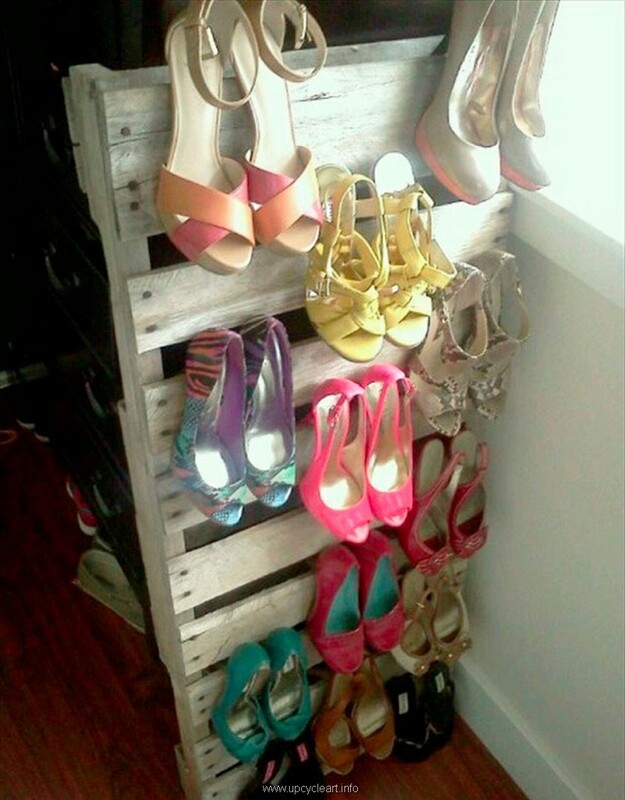 And if you want a proper shoe rack inside the house and meanwhile you are not at all in a mood to spend even a single penny on it nor you want to make something really hard, just grab a whole shipping pallet, stain it lightly and fix it like this in any corner of the house.